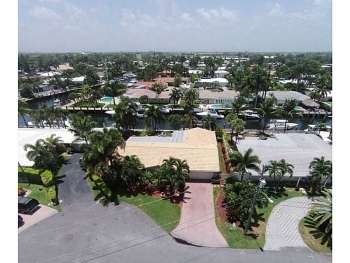 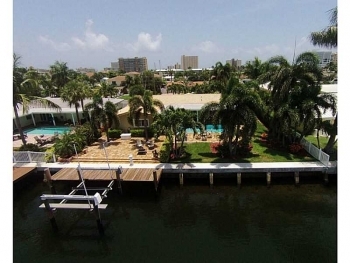 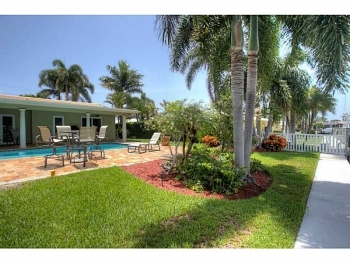 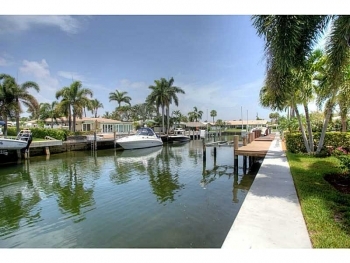 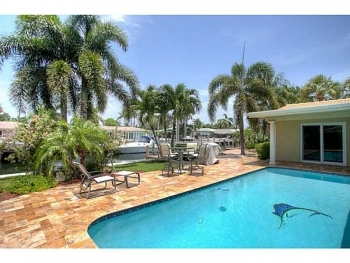 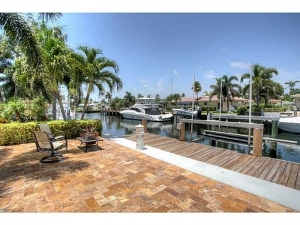 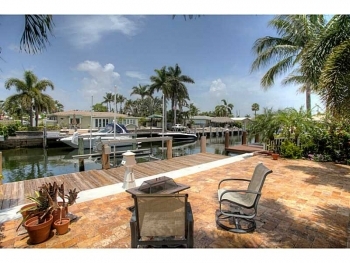 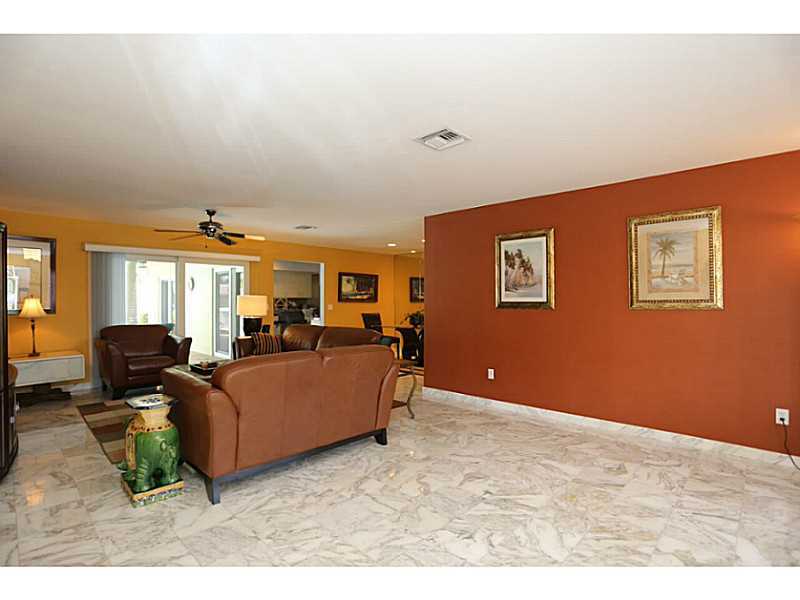 This stunning waterfront home located in Harbor Village Island neighborhood of Pompano Beach has to be seen by water lovers. 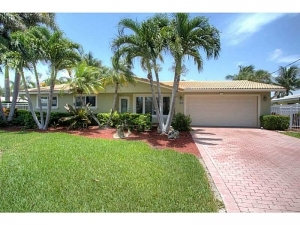 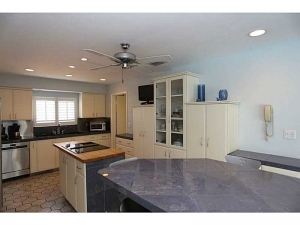 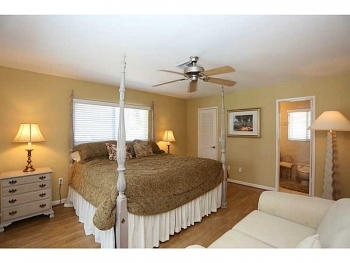 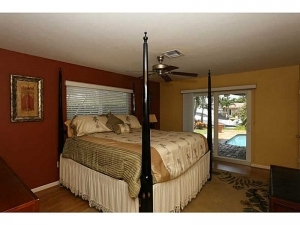 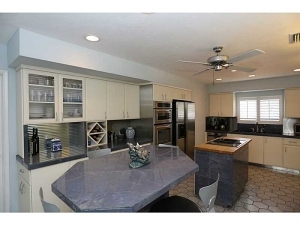 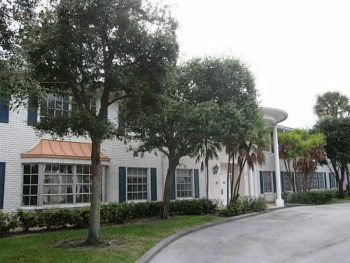 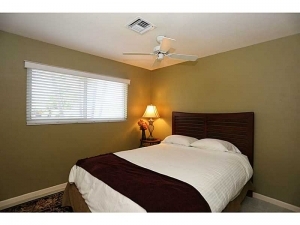 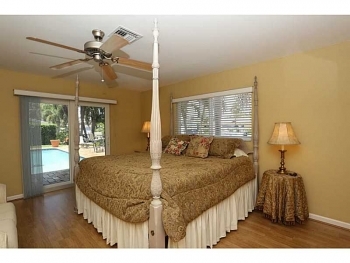 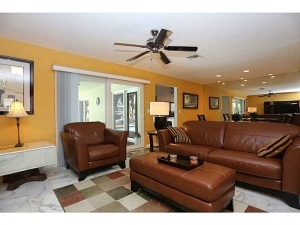 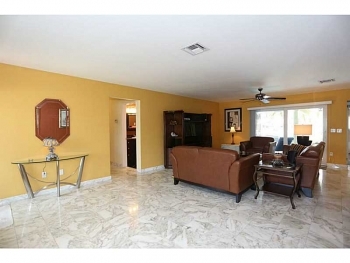 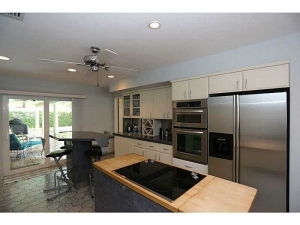 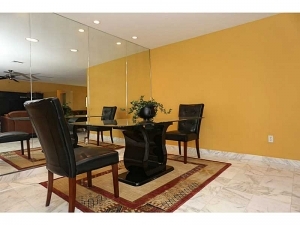 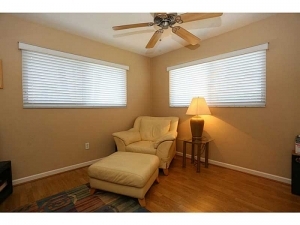 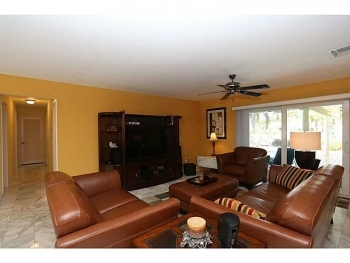 Featuring 4 large bedrooms 3 bathrooms and a open floor plan and all upgraded kitchen and bathrooms. 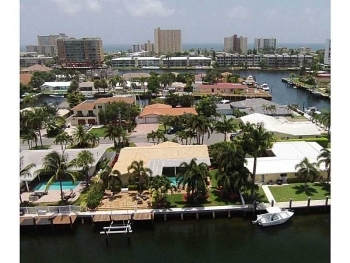 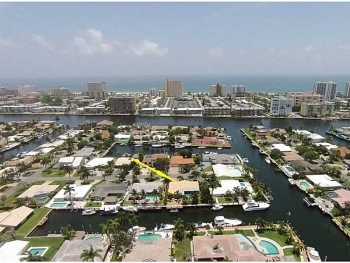 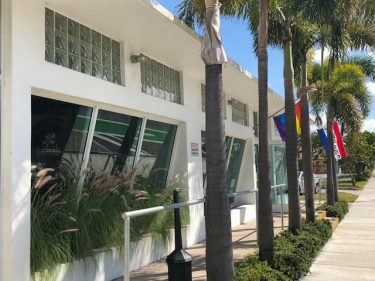 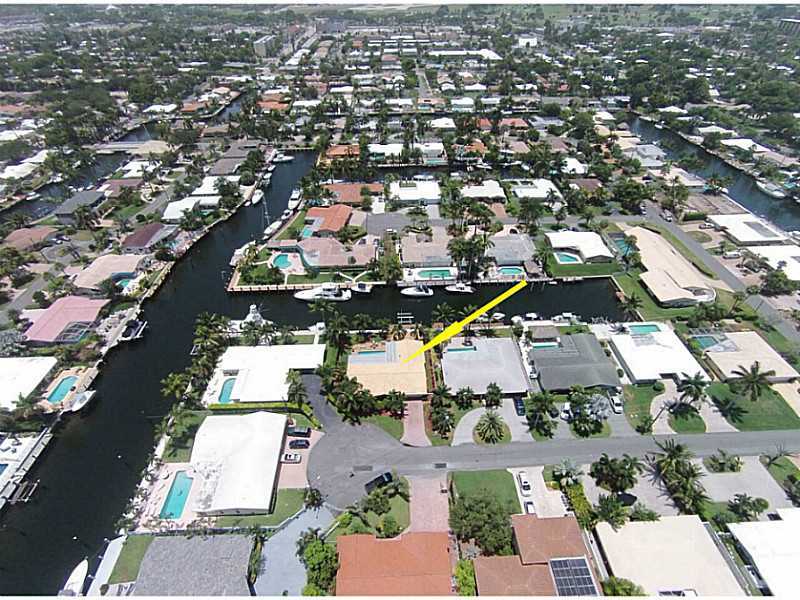 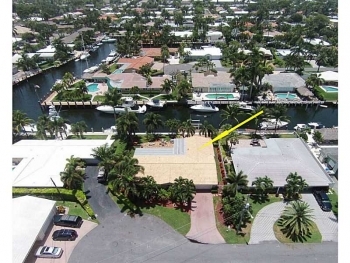 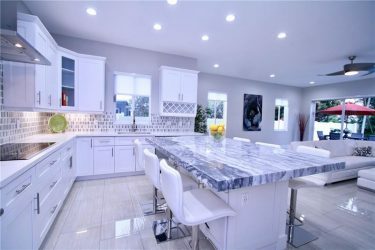 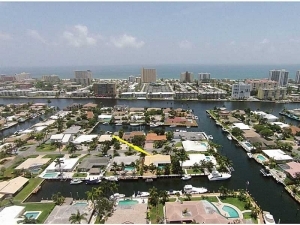 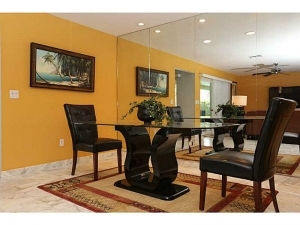 If you have been looking for a Fort Lauderdale area luxury home on the water for under a million (very rare to find theses days especially at this size). 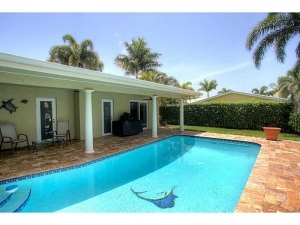 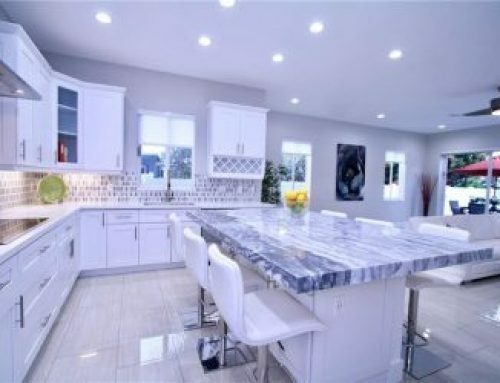 Please call Fort Lauderdale real estate agent Keith Hasting at 305.778.0244 or email kjhasting305@gmail.com and schedule a viewing today.